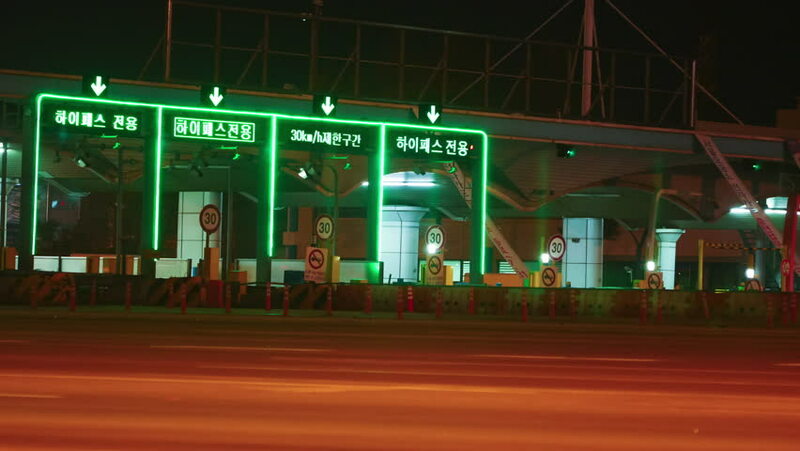 Seoul, South Korea 12 Jan 2017 : Timelapse Shot Of Seoul Tollgate Car Passing. 4k00:13The movement of cars in the evening. hd00:51CHIANG MAI, THAILAND - MAY 18 2015: Bus of Siamfirsttour. Route Chiangmai and Bangkok. Night shot Footage at New Chiangmai bus station, thailand. hd00:32SINGAPORE - ORCHARD ROAD 2017: Orchard Road in the Night. Orchard Road it is a huge tourist attraction, in addition to being the most popular shopping enclave in the city-state.